WBCS We cater for domestic, commercial. industrial, insurance work, schools, colleges, nursery’s, councils, Chewing gum is an unsightly menace and an ever-increasing problem. 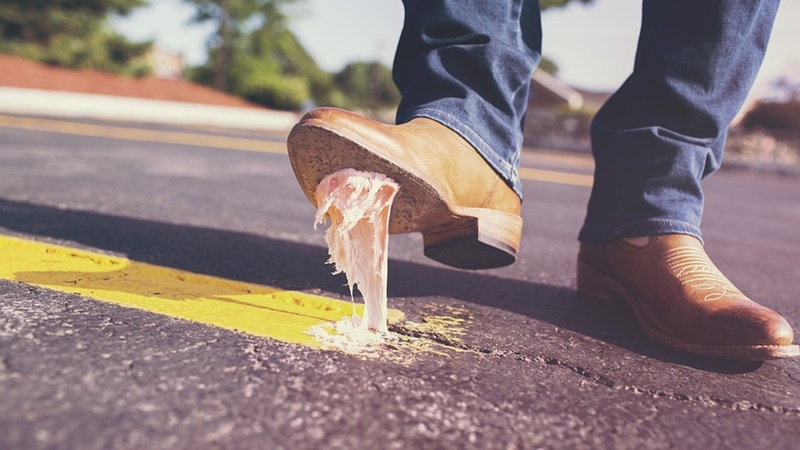 WBCS can remove chewing gum from any surface. 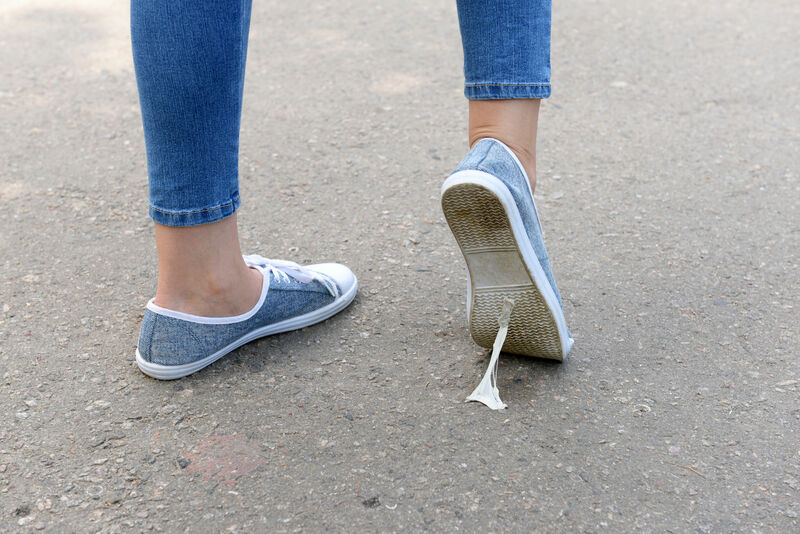 We can remove chewing gum quickly and efficiently with just high-pressure steam cleaning methods using either an open lance or if in a busy environment like a busy high street, a self-enclosed cleaning unit. 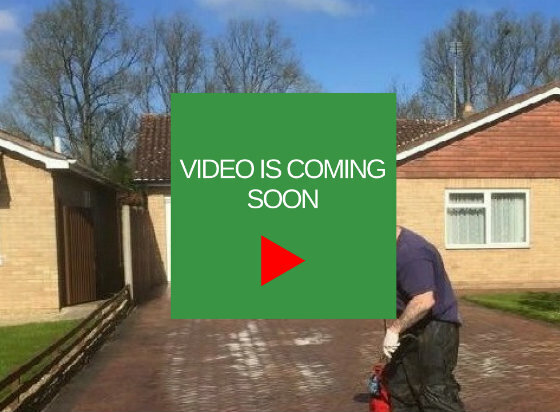 With the latest cleaning equipment and methods at our fingertips, not to mention using no chemicals sets us aside from the competition. Our service is available in Peterborough, Cambridge, 40 miles radius from Peterborough. 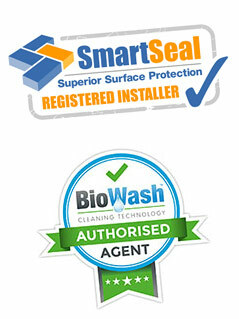 PLEASE CALL US TODAY FOR A FREE NO OBLIGATION QUOTE. Why not ring us now for a instant quote. WBCS is a team of steam cleaning specialists, based in Peterborough covering all the areas across Cambridgeshire within 40 miles, such as Stamford, Ely, St Neots, Huntingdon, Cambridge and many more. Find more details on the Service pages.